On Tuesday, the family from A Mama's Corner of the World had the opportunity to attend the VIP Sneak Peek for the new Smashburger location opening today in Lewis Center. While there are a couple of Smashburger locations open in Cental Ohio--and we have noticed them frequently during our travels--this was our first experience with the restaurant. 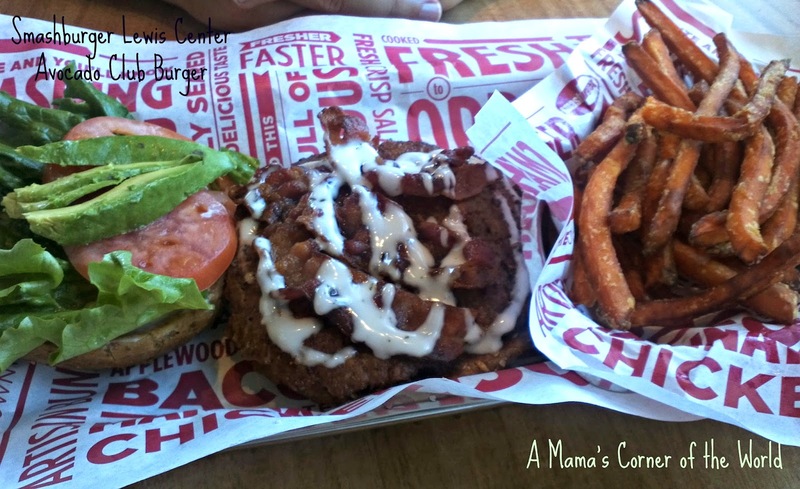 What did we think of Smashburger? Note: We visited this restaurant prior to its opening as part of a VIP party event. Our meal was served compliments of Smashburger--but, we were asked to make a suggested donation to the Delaware People in Need organization. All opinions in this review are my own. Smashburger serves up fast food in a sit-down atmosphere. In Columbus, we have several burger chains...Smashburger seems to combine the qualities of Five Guys, Graffiti Burger, and Steak and Shake. Customers order and prepay at the counter and fill their own drink cups--but, the food arrives from a server and a server checks in periodically during the meal, and a server clears the tables. The Lewis Center location offers both indoor and outdoor seating and stayed full during the VIP pre-opening night party. We arrived a bit early for our 6:45 reservation time and found a table easily enough when it was time to seat ourselves. How was the food at Smashburger? We were pleasantly surprised by the meal. We have had a ton of burgers over the years from a ton of great places--so we weren't sure how another chain burger spot would stand up to the test. Even with the addition of chicken and hot dogs to the menu--we weren't sure that the menu items could stand out. The Classic Smash Burger is topped with American cheese, SMASH SAUCE, ketchup, lettuce, tomato, pickles, and onions on an egg bun. I had read a description for SMASH SAUCE, essentially calling it a blend of mayo, mustard, pickles, and lemon juice.....I was going to have our picky middle one skip the SMASH SAUCE--I wasn't sure how the flavors would blend. Turns out--the SMASH SAUCE was a huge hit with everyone. I think the sauce and fresh egg bun gave the cheeseburger just the twist that it needed to make it a memorable burger. Smashfries are shoestring fries, tossed with rosemary, olive oil, and garlic. I think my middle one has found new favorite french fries--which was again a surprise as the flavor combo was a little unique. The fries certainly have a flavor of their own. The girls were barely able to finish their kids' meals--and a regular 1/3 pound Smash Burger was way too much food for me. I didn't get a sample of his burger--so I'm assuming it was very good! It was topped with fresh avocado slices, applewood smoked bacon, lettuce, tomato, ranch dressing and may on a multi-grain bun. The sweet potato fries were crispy and lightly sea-salted without being greasy or overcooked. We sampled a malt and a shake--the girls prefer the shakes. My husband had a green tea while I chose a lemon herbal tea from the soda fountain. I am not a green tea fan--but, I think I preferred my husband's drink to my own! 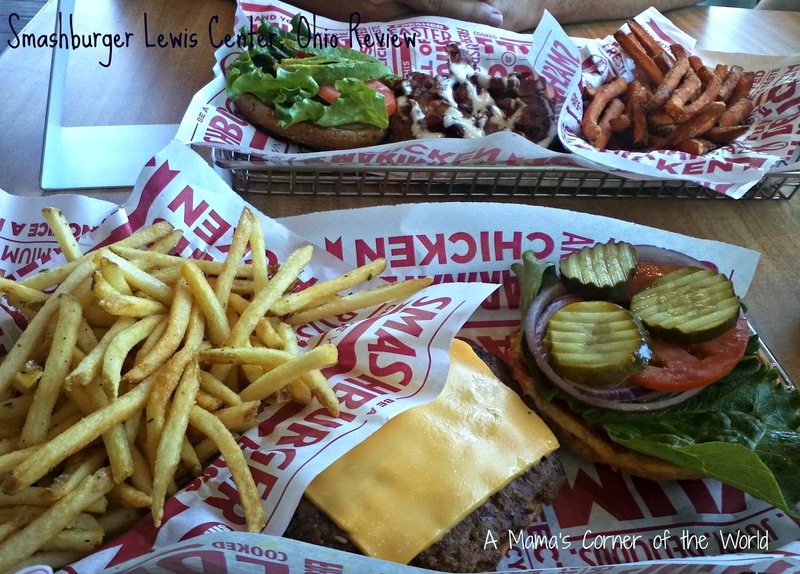 Would we recommend Smashburger in Lewis Center, Ohio? The restaurant is in a busy strip mall--so parking is a little limited--but, it is new, clean and conveniently located to the area. Granted, we visited during a VIP event--so I cannot attest to the regular service--but, the customer service was great and we all enjoyed fresh, well cooked meals. 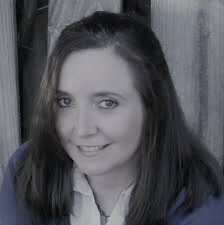 I thought the burgers and fries were better than other such chains--they weren't as greasy and the menu items that we selected were just different enough from the usual offerings at such restaurants that I would certainly visit Smashburger again. There were a few meatless options, vegetable fries, and non-soda, drink options to make the fast food atmosphere a little healthier too. In the future, I would probably share a meal with one of my daughters--even the regular sized meal is large! 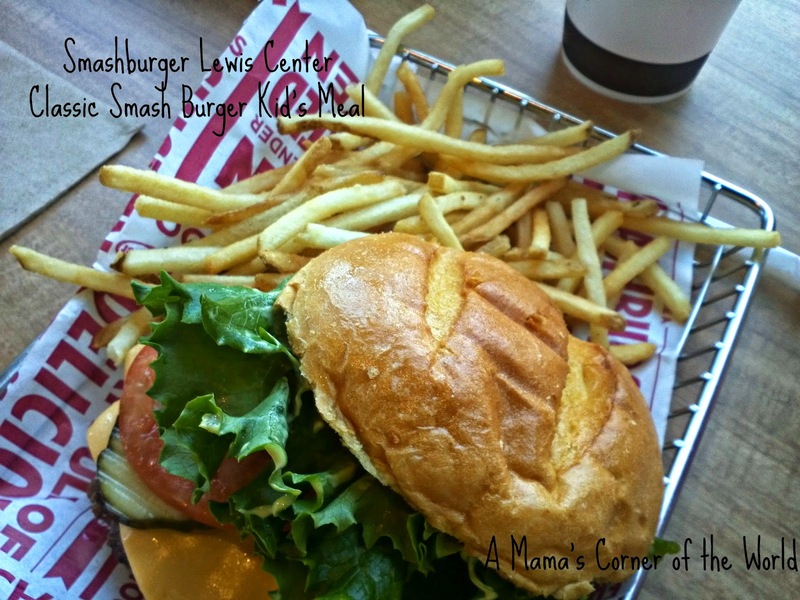 Check out the Smashburger Lewis Center Menu. The Ohio restaurants feature a Buckeye burger--with fried pepper rings and haystack onions--but, we haven't tried one yet! Disclosure: We visited this restaurant prior to its opening as part of a VIP party event. Our meal was served compliments of Smashburger--but, we were asked to make a suggested donation to the Delaware People in Need organization. 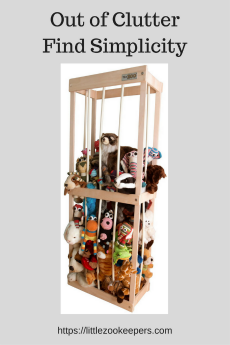 All opinions in this review are my own. Oh this is making me hungry! Great pics of your food. Looks fab!! !